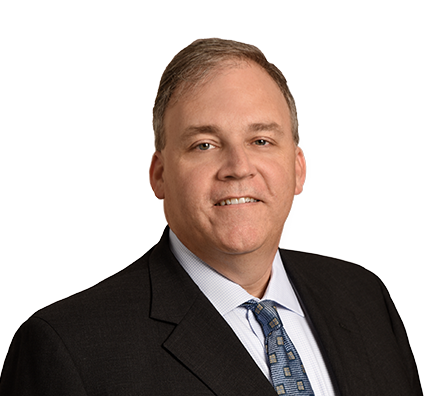 Chad is engaged in a civil trial practice involving complex commercial and business litigation. He has handled a wide range of cases in state and federal court, including appeals and in arbitration. Chad defends and advises in matters of warehouse lending, life insurance and annuities, negotiable instruments, and broker/dealer disputes. He also handles contract disputes, employer/employee relations, covenants not to compete and trade secrets-related matters, partnership disputes, breach of fiduciary duty claims, collections-related matters, fraud claims, real property-related disputes, landlord/tenant disputes, and product liability claims. Chad also has experience drafting and revising general business contracts and warehouse lending agreements. He has represented businesses in the hotel and resort, banking, aviation services, real estate development, home building, brokerage/securities, mortgage lending, insurance and commercial leasing sectors.